Yaroslavl | Welcome to russia! When we think of visiting Russia, we usually imagine Moscow and St. Peterburg, Russia’s two capitals. However Russia is not only about these cities. If you have a few extra days, the Golden Ring tourist route is definitely worth taking. It’s a charming ring of ancient towns and cities perfect for visiting in any season. 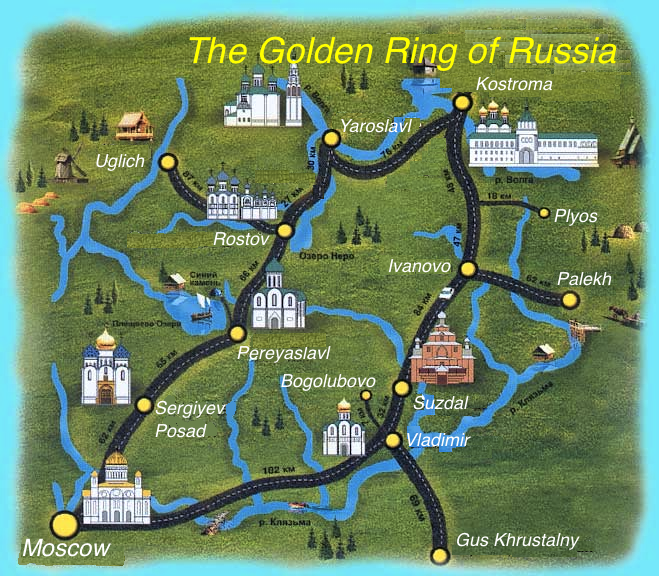 Located within 50 – 150 km from Moscow any of them is a great place to see both separately and together with the others.